Windows and glass panels seem to be a new favorite target for “tagger,” who recklessly spray paint windows and other areas. One of the latest solutions is anti-graffiti film. Essentially, it works by providing an additional layer of protection. 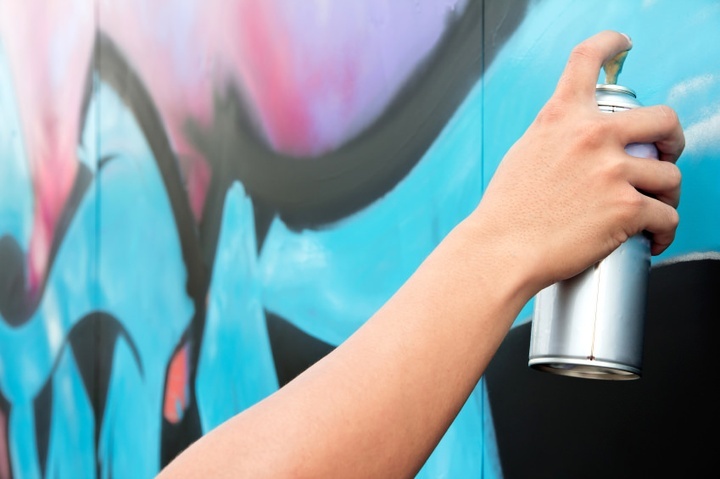 When placed over glass, steel, mirrors and other surfaces, this product essentially acts as a barrier, preventing graffiti spray paint from actually affecting the material. The taggers will only hit the film! If and when vandals do their deed, you can simply remove the film, along with all the offending scribblings and fastidious paint. Installing and replacing the film is quite easy and it can be done as needed. Many service providers in this industry actually work with consummate professionals, who are trained to work with film effectively under any circumstance. Anti-graffiti film can be applied to a wide variety of window configurations or other surfaces. It looks seamless (in fact, it is nearly invisible!) and it won’t affect the look and feel of your retail location - only add a much needed extra layer of protection to it!